The Maison Boizel was founded in 1834 in Epernay by Auguste and Julie Boizel. 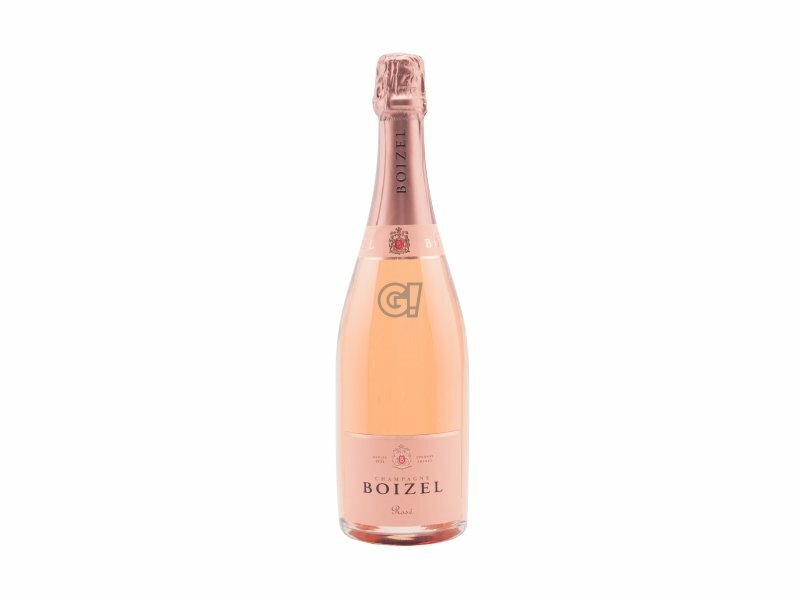 The Champagne production is a tradition in the Boizel family and the 6th generation is now managing the business with Eveline Roquez Boizel's two sons, as well as his husband Christophe Roques. Production and experience over 180 years in the hands of the same family and a deep knowledge of the terroir are the crucial ingredients of the high quality recipe of this Maison.